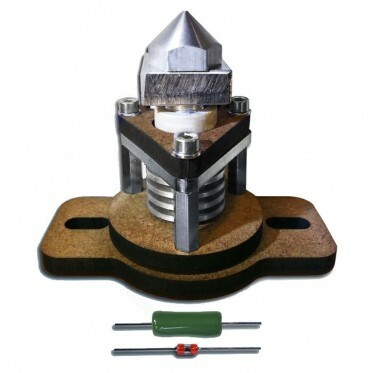 The Budaschnozzle is a high performance hot end for use with RepRap and other 3D printers. 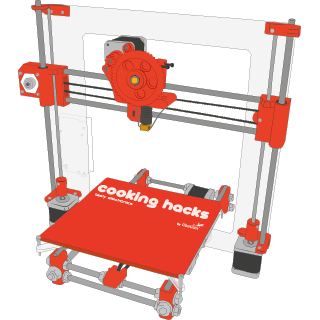 The hot end comes completely assembled: wire it to your electronics and it is ready to print. The Budaschnozzle now comes with pre-crimped wiring that will get you printing even faster. The Budaschnozzle comes assembled with a 0.35mm nozzle.